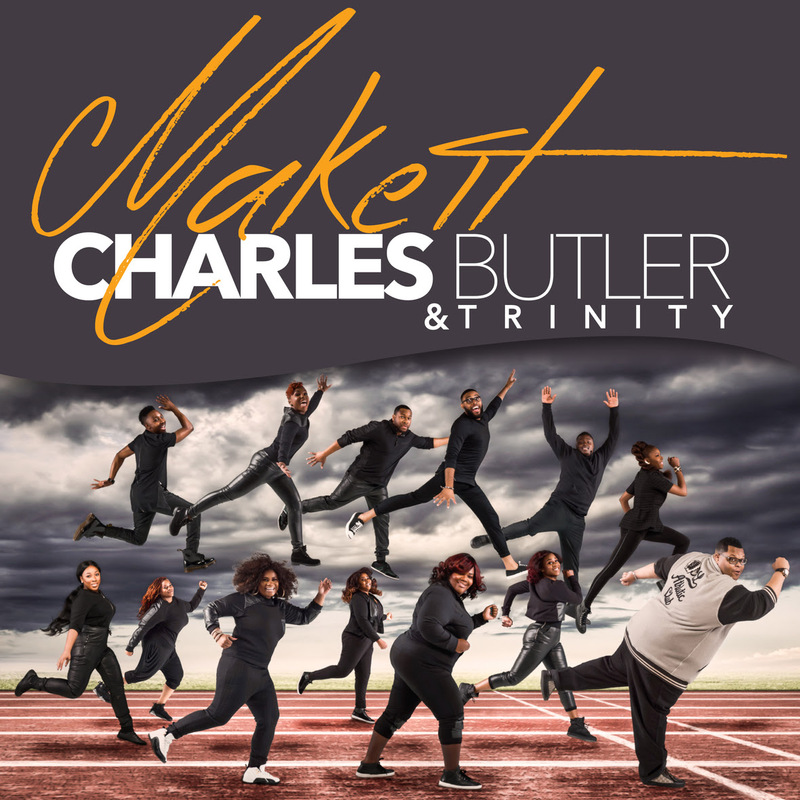 Stellar Award nominated ensemble Charles Butler & Trinity releases their first title-track single “Make It” today via all digital outlets including iTunes, AmazonMusic, and GooglePlay. 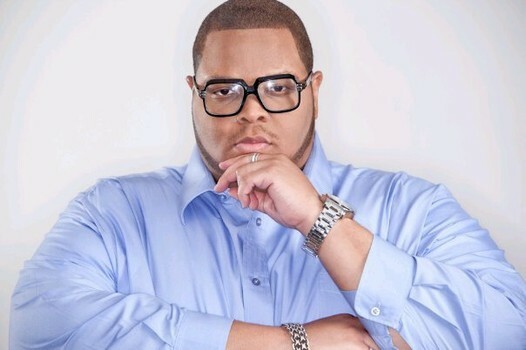 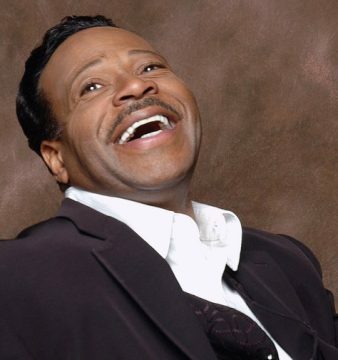 “Make It” is written by Sam Roberts and James “Jimmy” Johnson with production by GRAMMY® -winning super producer Daniel Weatherspoon. 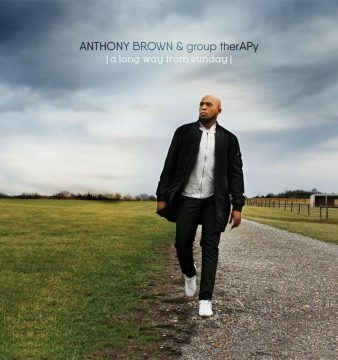 The song was featured on the nationally syndicated The Yolanda Adams Morning Show today as their new music Friday feature which helped push the single into the Top 40 on iTunes Christian/Gospel Digital Songs chart. 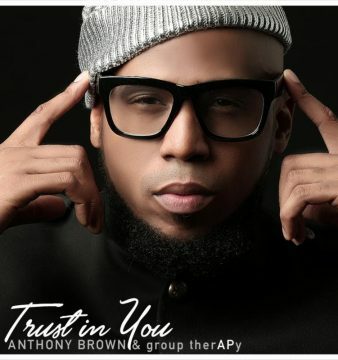 The ensemble streamed a virtual listening session last night at 9pm EST (Thursday, February 4th, 2016) via their Facebook page to provide their fans and supporters with snippets from their forthcoming project which is slated for a 2nd QTR 2016 release. 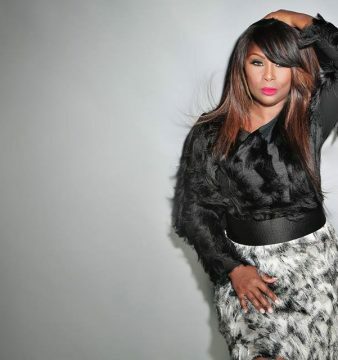 Guest features include Coko of the GRAMMY®-nominated, platinum-selling R&B super groupSWV and emerging new artists Travis Malloy, Jarmel Evans, Maranda Willis,Jeremiah Hicks, and Brittney Wright.